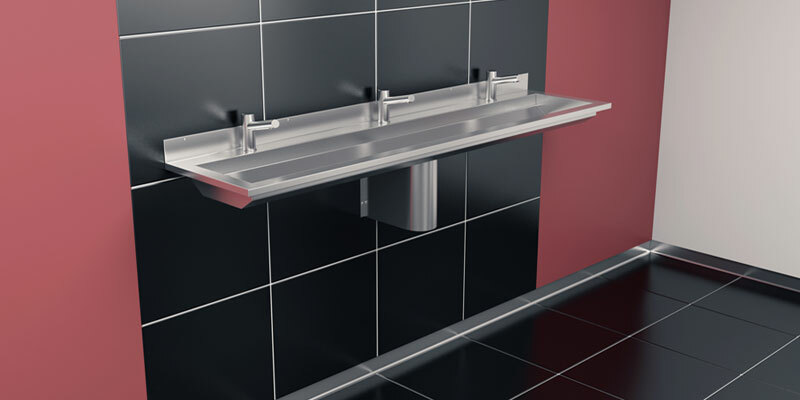 The Titan stainless steel wash-troughs are predominantly used in high traffic Education, Municipal, Commercial and Industrial sectors. Fitted in installations such as the £40m Mercedes McLaren Supercar Production Centre to the mammoth Scarabeo 5 semisubmersible Norwegian oil drilling platform, to the world's first zero-carbon dairy as well as Schools & Academies across the UK. 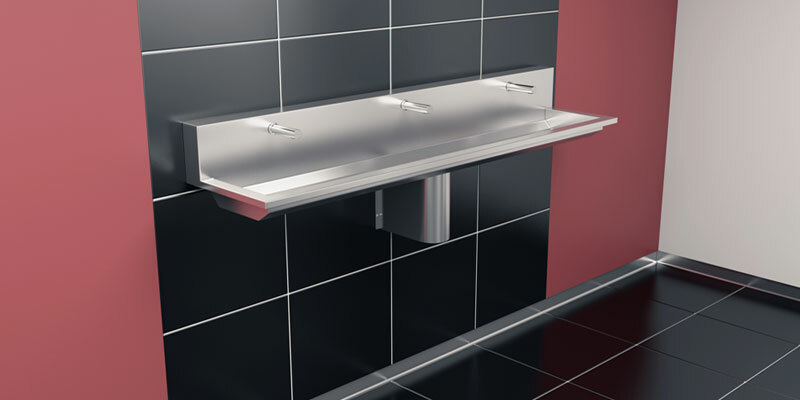 Titan High Back Stainless Steel Wash Trough by Healey & Lord Ltd. Range of Sizes. Titan Tap Deck Stainless Steel Wash Trough by Healey & Lord Ltd. Range of Sizes.